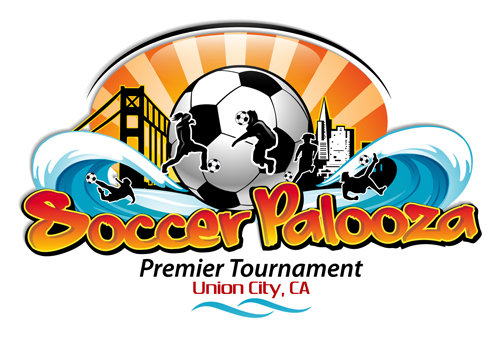 UC Premier invites you to SoccerPalooza 2017, one of the oldest September tournaments in the Bay Area, held September 23-24. This tournament hosts great competition year after year and has been voted as one of the best and most affordable tournaments in Northern California. SoccerPalooza is now accepting applications. This tournament is a Gold\High Silver\Silver event for U9-U19 teams and is approved and sanctioned by US Club Soccer. The tournament will be played throughout the beautiful city of Union City, CA on grass and turf fields. We thank you for your interest in our tournament, we hope that you find SoccerPalooza an enjoyable event and return year after year! Application deadline is September 5, 2017. Each team will play a minimum of three games. Please note: Once your team has been accepted no refunds will be given. Teams can petition for a refund via email to tournaments at ucysl.org. The Tournament Director will consider if adequate notice was given to find another team and determine if any administrative expenses have been incurred. UC Premier reserves the right to apply an administrative fee ($75) should a refund be granted.